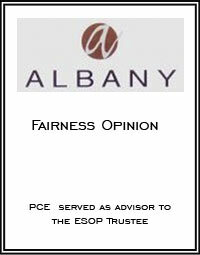 Albany Industries, Inc. was incorporated on March 8, 1995 in Mississippi. They manufacture household furniture and operate six domestically-located manufacturing plants located in Mississippi, Florida, Texas, and Texas, as well as two international plants in Mexico and Vietnam. Albany’s primary product lines consist of upholstered stationary and motion furniture (reclining chairs and sofas).